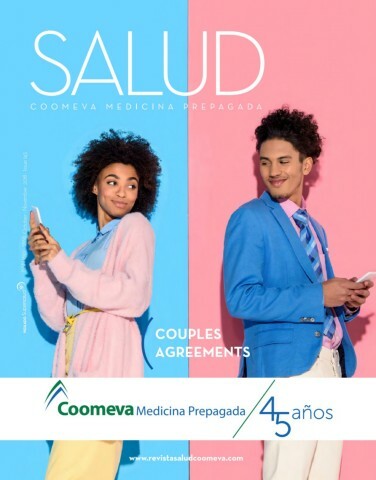 At Coomeva Medicina Prepagada, we promote self-care, mental health and well-being. For this edition, we tell you why WhatsApp conversations should not be equated to those that are physically engaged. In addition, we address fundamental issues such as the importance of developing fine motor skills in children and,also, why it is necessary to reach agreements in relationships.